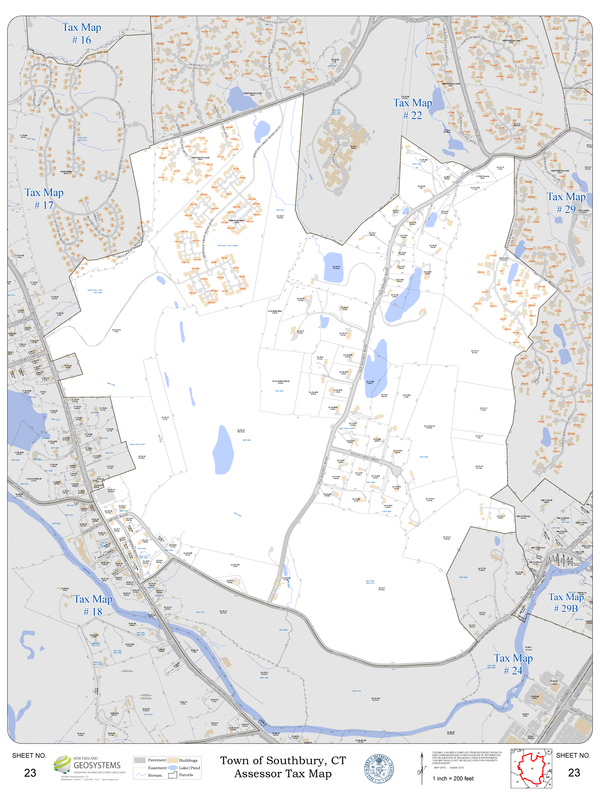 Download speed is dependent on users internet connection. 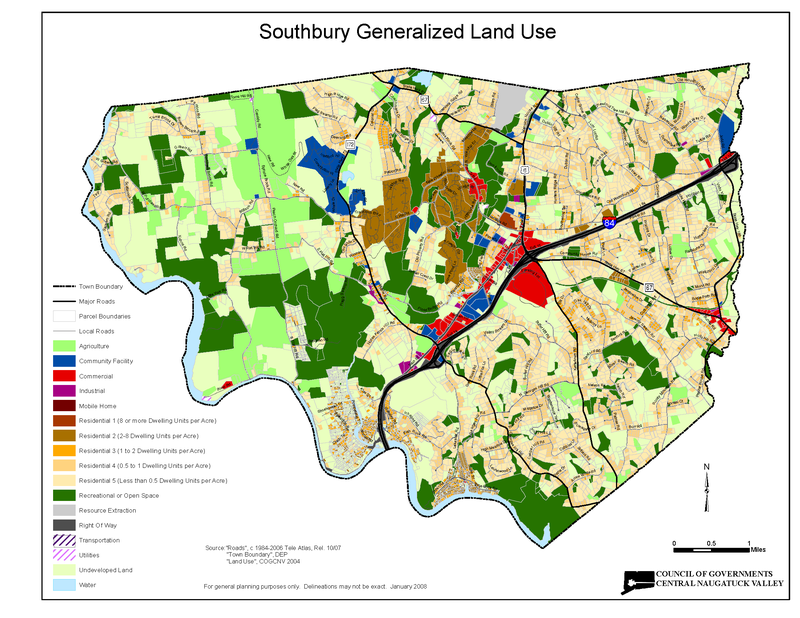 Information found within should not be used for making financial or other commitments. 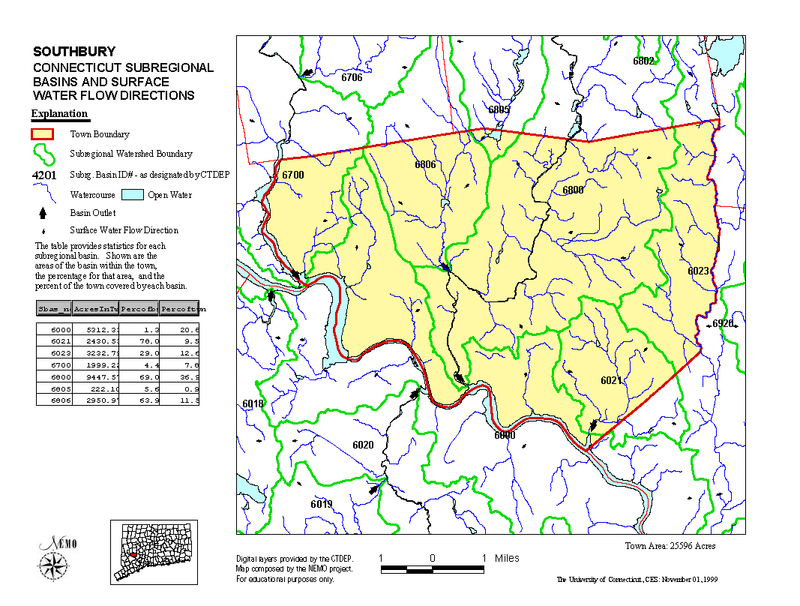 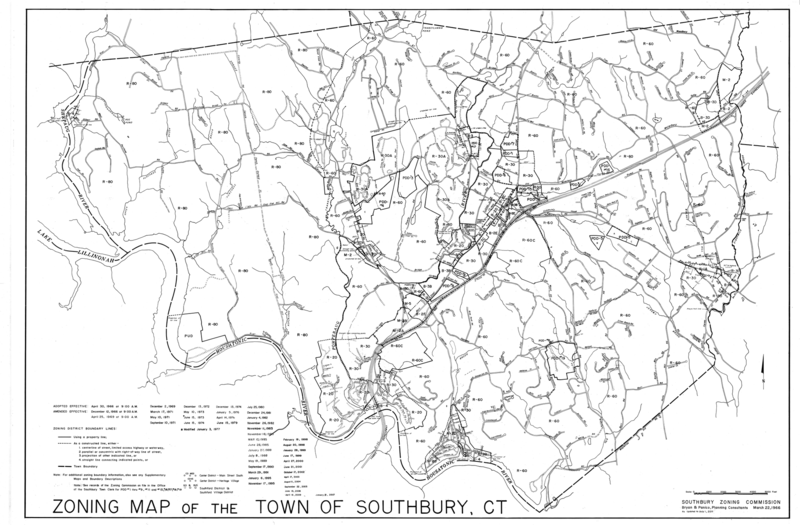 The Town of Southbury provides this information with the understanding that it is not guaranteed to be accurate, correct, current, or complete and conclusions drawn from such information are the responsibility of the user. 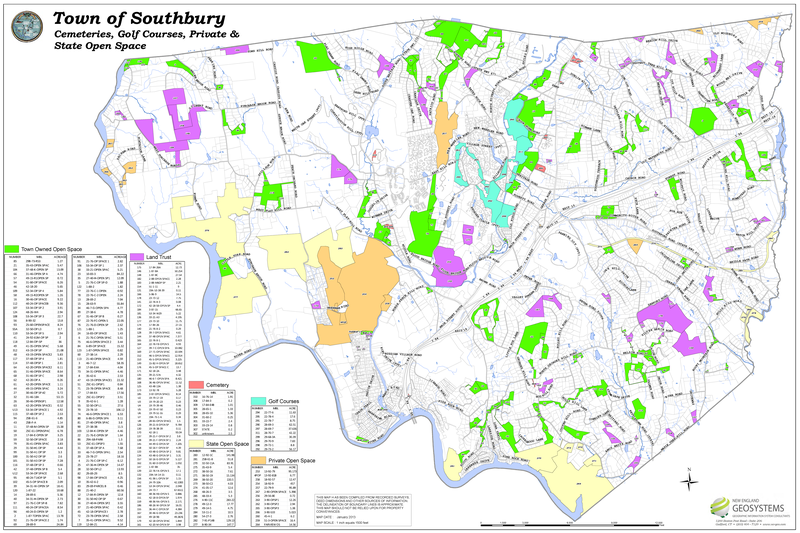 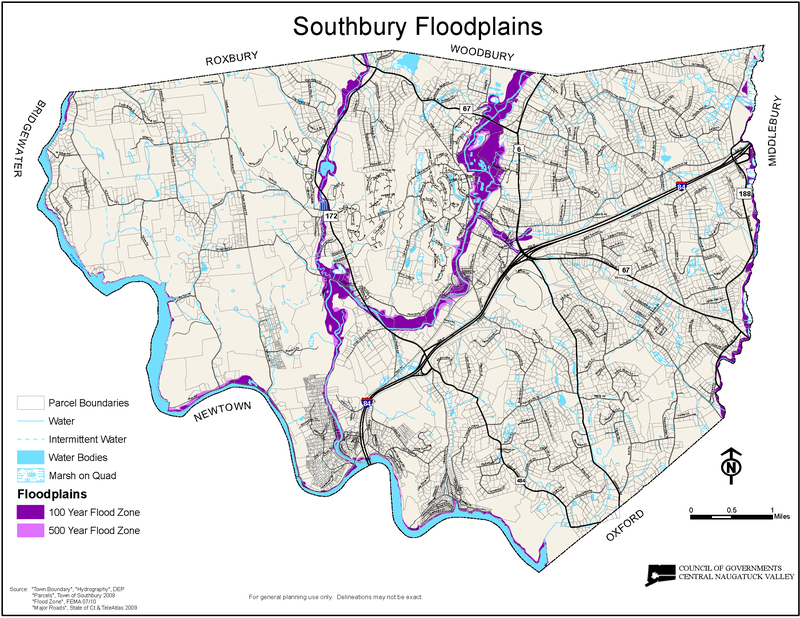 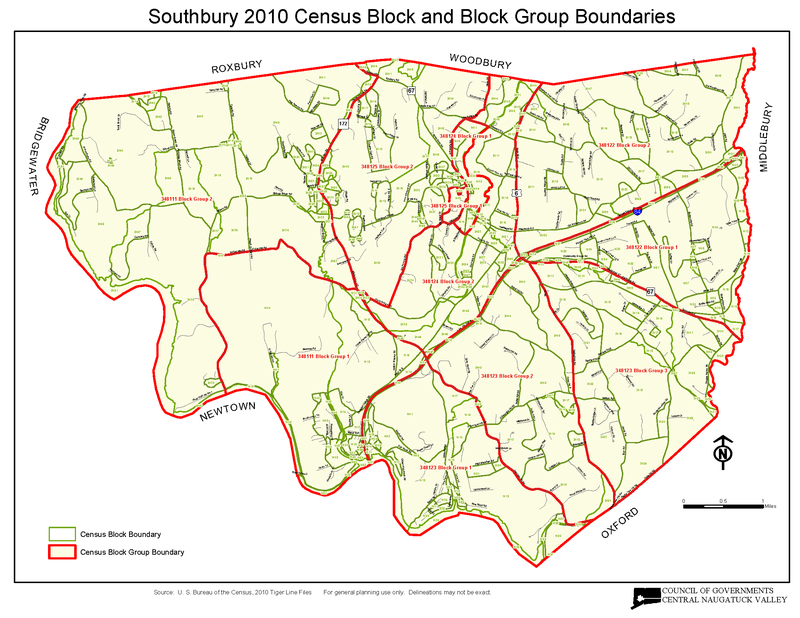 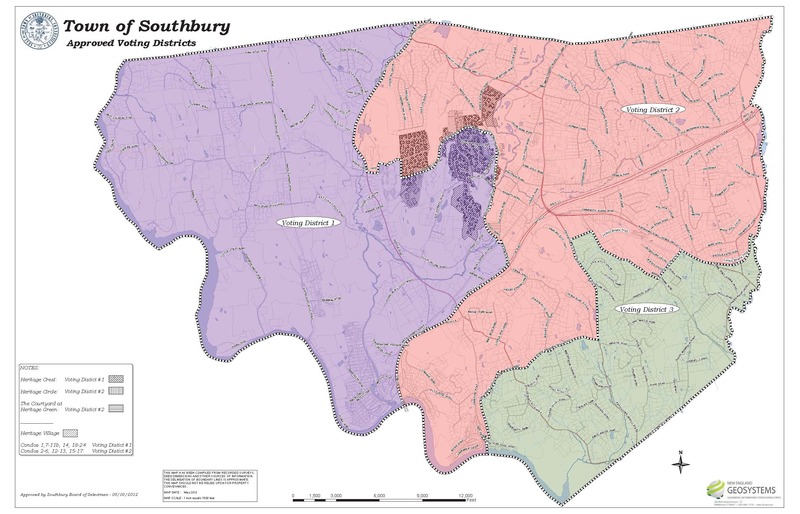 While every reasonable effort has been made to ensure the accuracy, correctness, and timeliness of the maps presented, The Town of Southbury assumes no responsibility for errors or omissions.